The recipient's home is dynamically pulled into the mailer to grab their interest. 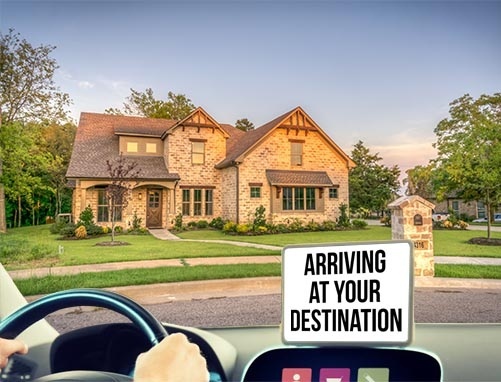 A vehicle is pulling up the recipient's house with an "Arriving at you destination" message on the display.  This mailer performs best when used in a B2C vertical.